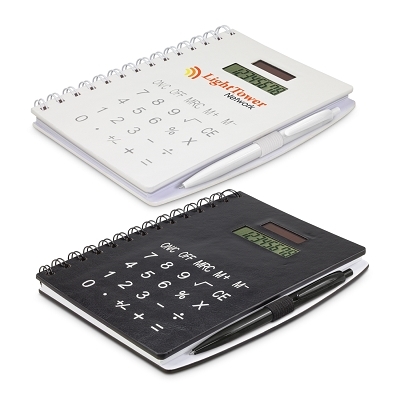 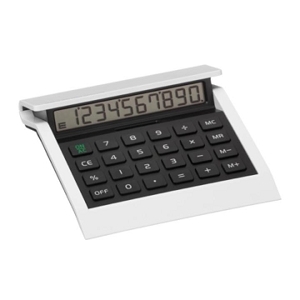 Cheapest Promotional Calculators are a great promotional product for finance companies or schools and are a great product as they will be used every day with your logo in front of you customer. 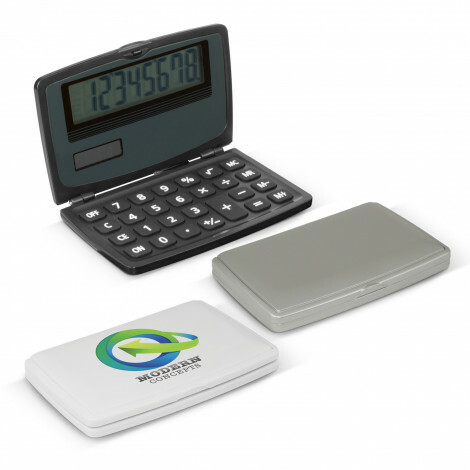 These are a long term marketing product as they are a very practicable & easy to use product. 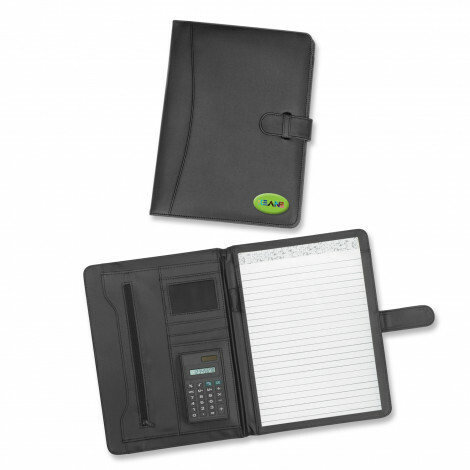 On the desk of your customer every day they create great brand awareness and act as a reminder of your service. 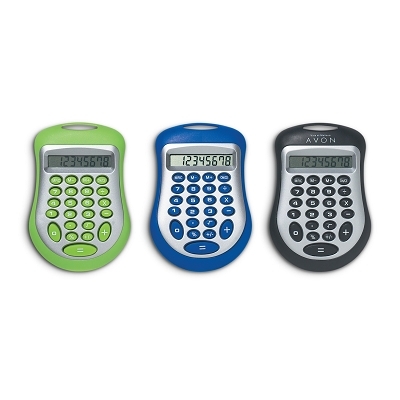 These are still a very popular product due to the fact that everyone still uses them as they are a quick and useful product.